If you have specific requirements that cannot be fulfilled with our “second-hand ones”, we offer you custom-made brand new tanks. Our experienced team consists exclusively of industry experts, who can meet your individual requirements. 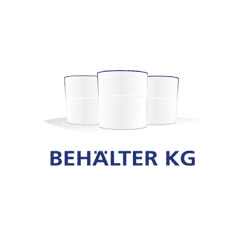 We, the Behälter KG, are competent contact persons for selling as well as purchasing stainless steel tanks – please test us!